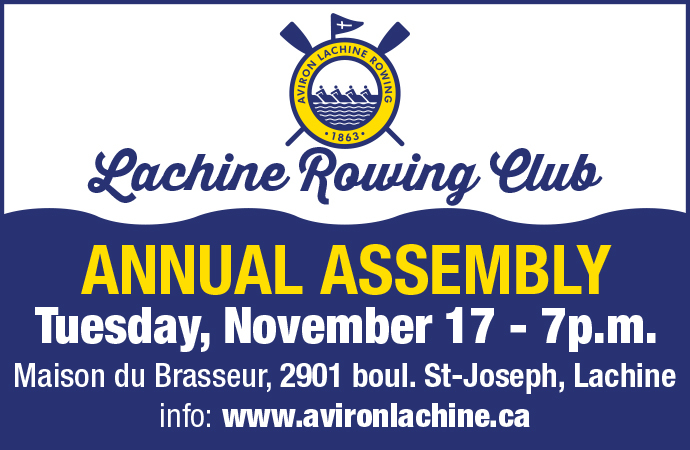 The Lachine Rowing Club will be hosting its 2015 Annual Assembly Tuesday, November 17th at 7 p.m.. The assembly will take place at the Maison du Brasseur located at 2901 boulevard St-Joseph in Lachine. This is the ideal moment to meet fellow members and take part of discussions with your Board of Directors. We count on your presence and participation and hope to see you there! 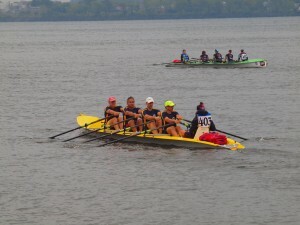 Rowing from a totally new angle! Take a look at this new video from our development team entierely filmed with GoPro cameras. 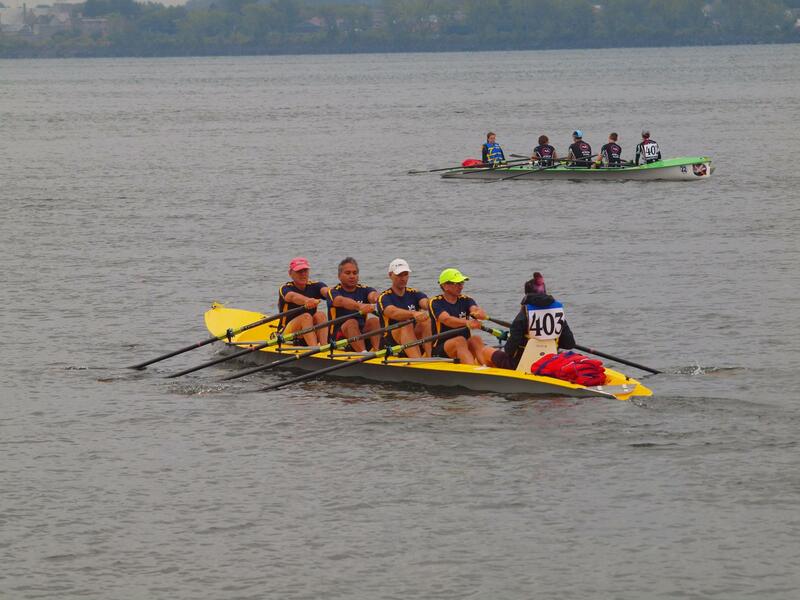 You will discover rowing from a totally new angle. Enjoy! 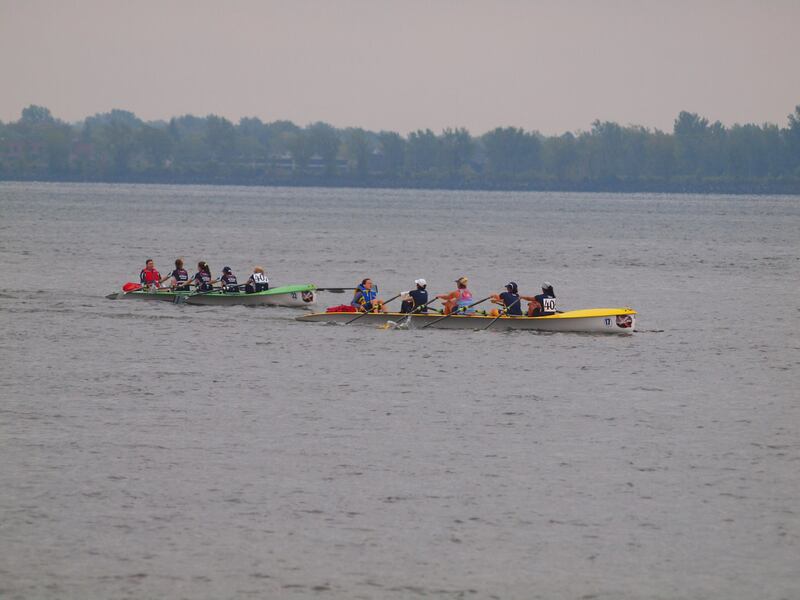 The first Lachine coastal rowing regatta took place Saturday, September 13th and was a great succes, thanks to the participation and support from rowers of the Alma, Boucherville, Montreal, Terrebonne, Waterloo and, of course, Lachine clubs. 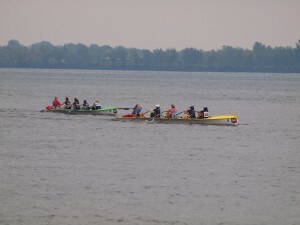 All the results are now available under the Regattas/Results tab or by clicking the link below. 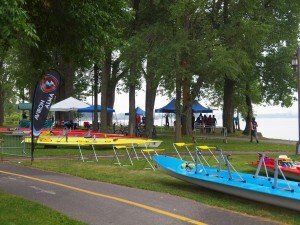 Thanks to all the participants, volonteers, organizers, officials and supporters. We will see you in September 2016 for the 2nd edition of the regatta. A new video for our development team – The passion of rowing! 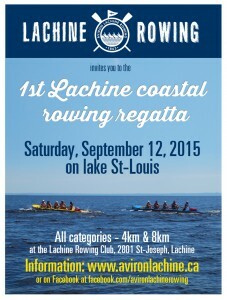 For the first time this year, the Lachine Rowing Club will be holding a coastal rowing regatta. 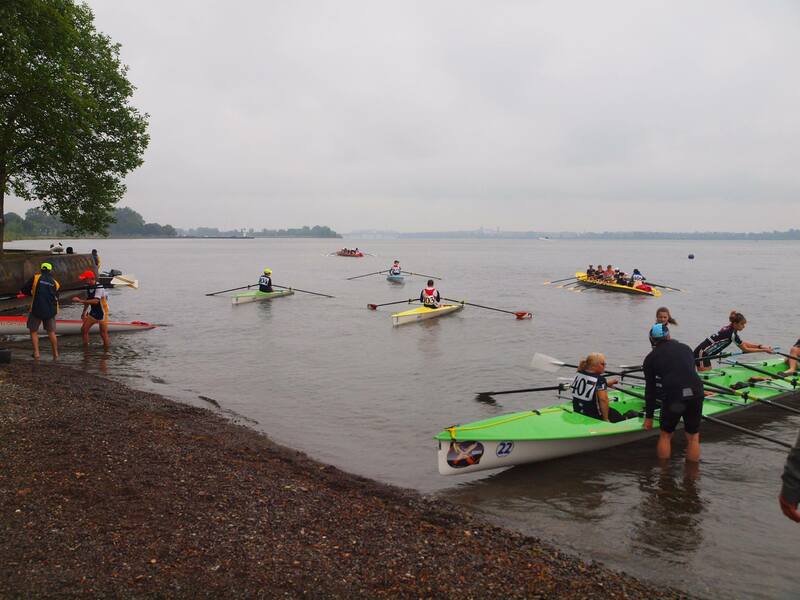 Coastal rowing is a rapidly growing aspect of our sport that combines the excitement and endurance of rowing with the challenge of heavy open water waves. This 4km and 8km race will gather clubs from Quebec and Ontario and will take place on Saturday, September 12th at the Lachine Rowing Club, on magnificent Lake St-Louis. More details on the upcoming event will be published in the following weeks, keep an eye on our Facebook page or via our website. 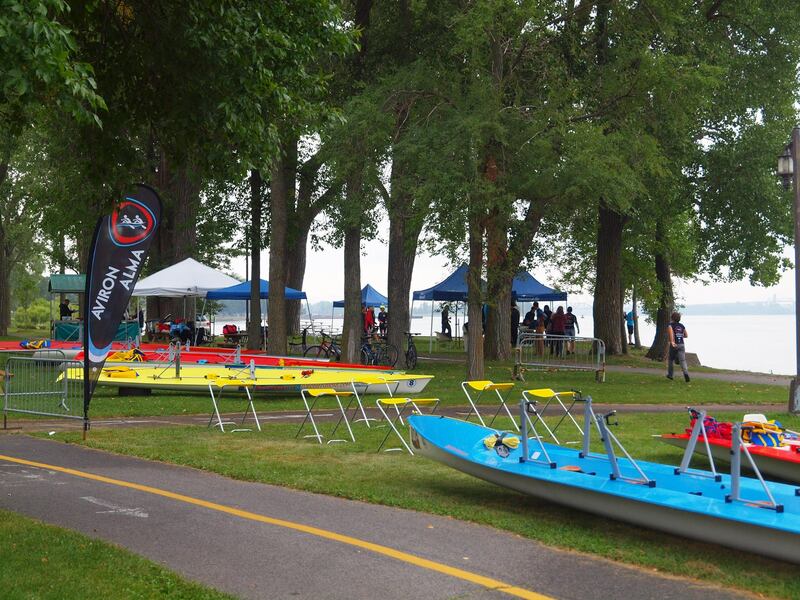 If you would like more details prior to our official publication of events, you are welcome to contact us at 514-639-0006 or email us atinfo@avironlachine.ca.